Catriona has taught thousands of people around the world to become highly paid and sought after experts and thought leaders. Catriona has first-hand experience in moving from unknown to expert. She started her business with nothing, in the sunroom of her rented apartment. She had to figure out how she could become a well-recognised expert in PR to drive sales for her fledgling business. 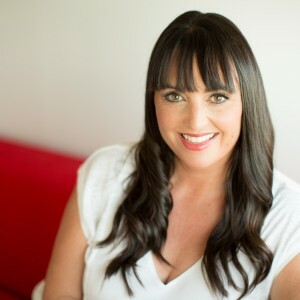 Working directly with Catriona you’ll learn skills and techniques that will help you achieve business and/or career success. Contact us to discuss how this high-level personalised Accelerated Coaching Program can truly transform and accelerate your personal brand and your business. Need help with a specific issue? Have a media interview and need coaching to maximize the opportunity. 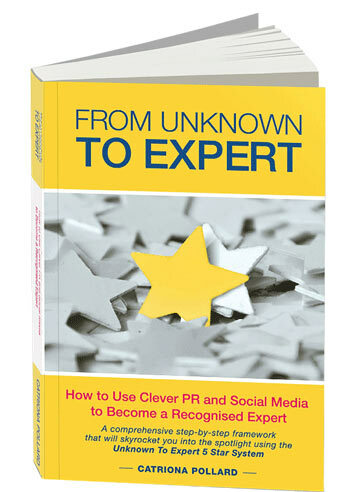 Want to talk through your PR strategy with an expert? Need to nut out your personal brand? Book the Spotlight Mentoring/Coaching with Catriona Pollard which is personalised one-on-one mentoring where you can get advice on all aspects of moving from Unknown to Expert including media, public relations, marketing and social media. Contact us to talk through your coaching needs.